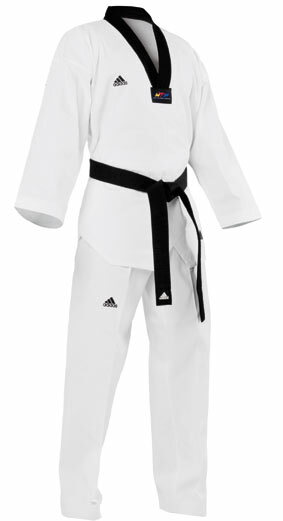 << Back Dobok ADIDAS uniform "Champion 2"
Dobok ADIDAS uniform "Champion 2"
Made of 55% Cotton / 45% Polyester. Special fabrics with woven structure. Jacket with V-neck.